Sorry Duck fans, its not what you think. 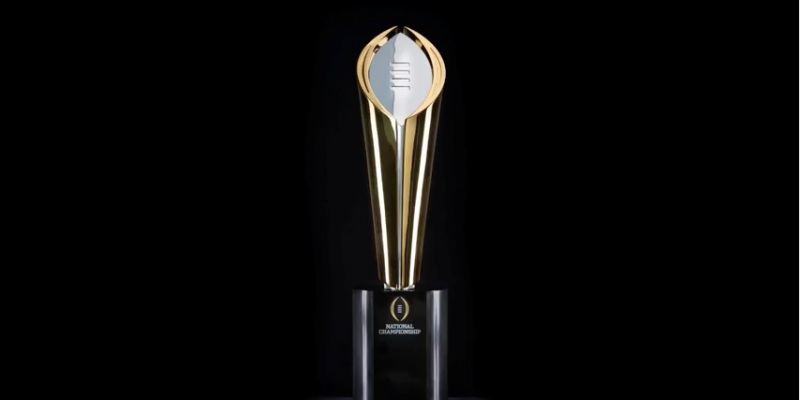 Today the College Football Playoff announced they will offer travel assistance to the families of players for both Oregon and Ohio State in the College Football Playoff Championship Game. Duck fans, you’re still on your own to get to Dallas. For families of players, up to two parents or legal guardians can be reimbursed up to $1,250 per person for lodging, travel and meal expenses. Bill Hancock, Executive Director of the College Football Playoff said, “We know how expensive travel can be, so we’re pleased to provide assistance to parents or guardians who want to see their sons play. It will make the game even more special for student-athletes to know that their family members are receiving this benefit. Reaction to the announcement has been positive so far, however is it too little too late? How many families didn’t make travel plans because of the expenses associated – not knowing they would get some reimbursement? What about families who don’t have the $3 – $5k to front the cost? This has been an issue on Coach Urban Meyer’s mind ever since the new Playoff system was announced as it created not one, but two major championship games for the players and families involved (three if you count the conference championship game). 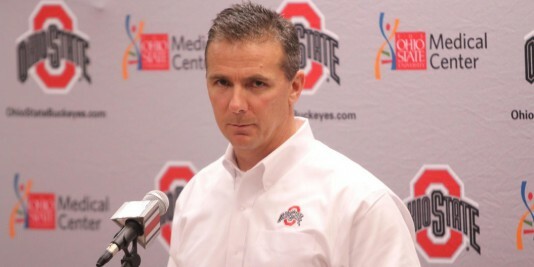 In the Columbus Dispatch articles posted July 30th, Meyer and Michigan State Head Coach Mark Dantonio both lobbied aggressively for the NCAA to address the issue, while speaking at a preseason Big 10 kickoff luncheon. “Those are three trips in a month that would set people back a small fortune.” Dantonio said. Well, the “dream season” has happened for both Oregon and Ohio State. Let’s hope its not too late for the families to make arrangements to watch their boys compete. Duck Fans? With hotels running $500 – $800 per night in Dallas? Keep your plastic handy.